Everybody talks about really knowing what customers want, and ostensibly, we all do that, right? Well, maybe not. 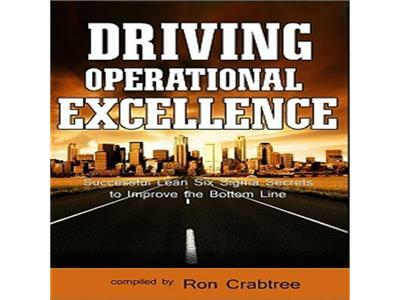 Karen Young, a co-author in the book Driving Operational Excellence, is featured in this edition of the Operational Excellence Edge Radio Show. If you are interested in the latest thinking about truly engaging customers and how the new Baldrige Award criteria for that lines up with Six Sigma thinking, then you are in for a treat.